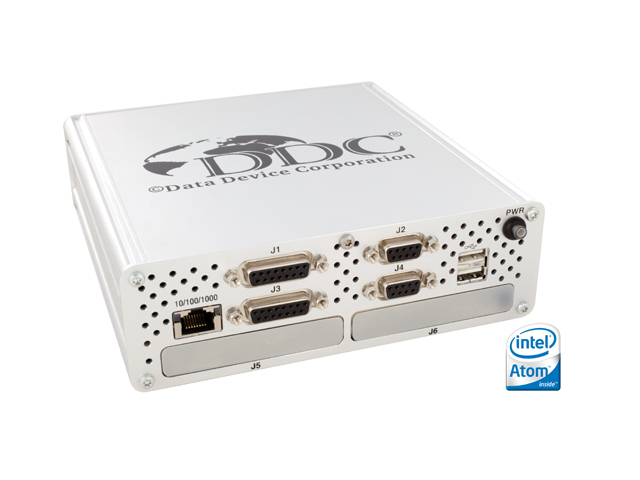 DDC Avionics Interface Computer (AIC) provides an efficient, scalable, and portable platform to develop and test MIL-STD-1553 and ARINC 429 system applications via an Ethernet network... eliminating the need and cost of long cabling/wire runs from the test lab to the onboard 1553/429 interfaces under test. 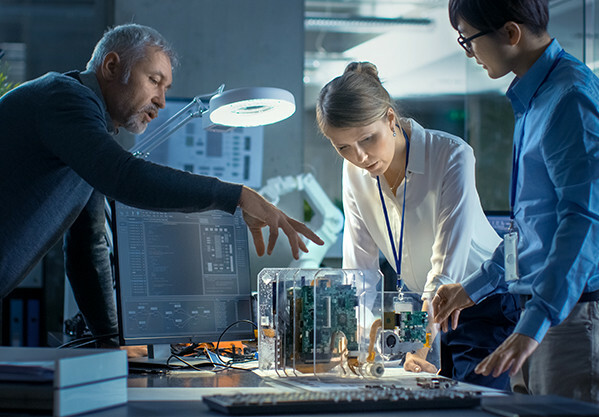 Embedded Intel Processor Provides Programming Flexibility, Enabling the AIC to Serve a Broad Range of Data Conversion and Unique Application Needs. Hardware Flexibility to Suit Your Current and Future Needs... the AIC is Compatible with all Linux-based PMC and Mini-PCIe I/O Boards. Optimized Hardware and Software Solution with Field-Proven Technology, Saves Development Time and Costs. Three Modes of Operation Provide Complete Bridging Capability for Lab Environments. Remote Access Mode Uses Ethernet as a Virtual Backplane Between Applications Running on a Host Computer and 1553/429 Interfaces Located Within the AIC, Eliminating the Need and Cost of Long Cabling to Onboard 1553/429 Connections from the Test Lab. Protocol Conversion Mode Uses Bridging SDK, Which Allows Users to Easily Create Embedded Software on the AIC that will Autonomously Forward Data Between MIL-STD-1553, ARINC 429, and Ethernet Interfaces. Standalone Mode Allows the AIC to Operate as a User Programmable Computer System.